Welcome to our first blog post of 2016! A new year always means that truck engines and their TRUs will potentially be subject to becoming California compliant. 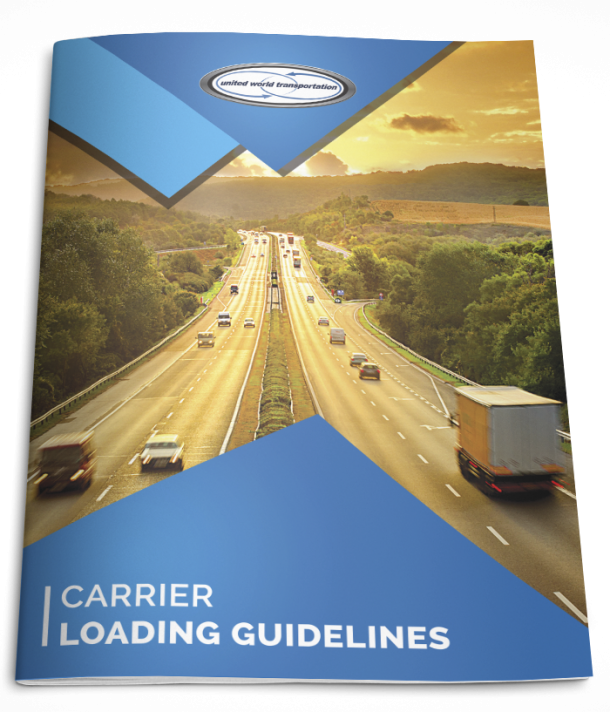 January is always a good time to review the CARB regulations that most affect the produce transportation industry, which are the TRU, Truck and Bus, and Drayage Regulations. December 31, 2015 MY 2008 engines must meet ULETRU. December 31, 2016 MY 2009 engines must meet ULETRU. December 31, 2019 MY 2012 engines must meet ULETRU. 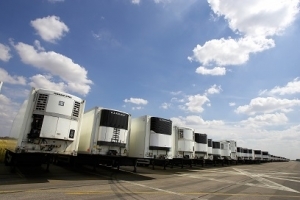 For now, any refrigeration unit that is 2010 or newer are fully compliant. In order to show compliance, carrier must enter their TRU’s with the CARB board, and can do so online on the CARB’s TRU website at http://www.arb.ca.gov/arber/arber.htm. 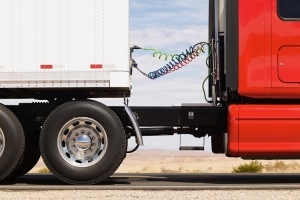 Truck engines that are 1995 or older are NOW required to update their truck motor to 2010 year or newer. Truck Engine model years that are 2006 or older are not allowed in port or rail yards. 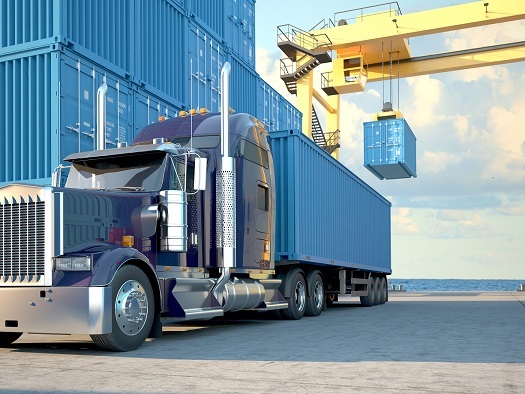 Owners of Drayage Trucks with Engine Model Year 2007 or newer are fully compliant until December 31, 2022 for ports and rail yards in California. Simply register with the DTR for port or rail yard entry. Starting January 1, 2023, trucks must have 2010 Model Year or newer engine to continue entering ports and rail yards. Carriers! Don’t forget to double check your older trucks and TRU’s to ensure they are compliant and registered. And be reminded, that there are several CARB regulations in effect with wide-ranging penalties for violations. So, make sure your CMV is in compliance for travelling in California! To make sure your equipment is compliant with these regulations, visit the CARB website www.arb.ca.gov and click on The Truck Stop, contact the ARB Diesel Hotline at 1-866-6-DIESEL or email 8666Diesel@arb.ca.gov.